When we arrived at the grand ballroom of B Hotel where the launch was being held, we were immediately greeted by a glorious spread of breakfast buffet. 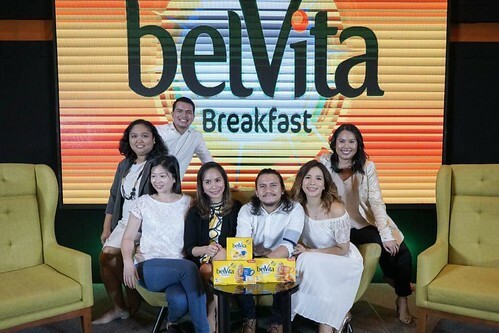 Nothing reiterates the importance of having breakfast than a buffet, and BelVita knows it! Guests were treated to a wide array of breakfast choices. There were bacon, eggs, rice, pastries, fresh fruits, salads, and croissants with coffee and hot chocolate. Needless to say, we stuffed our faces before the event kicked-off! But of course, there is a DIY section for BelVita biscuits wherein you can customize your own biscuit plate. We totally had fun with this one! 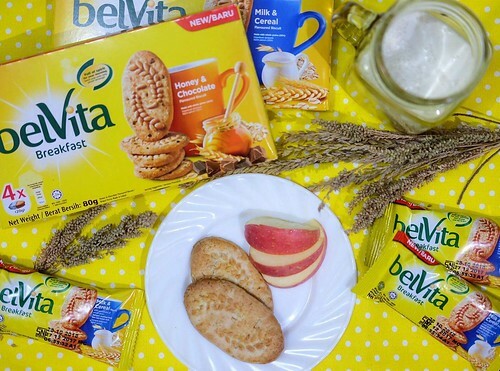 Oh but the choices were endless, you can opt to add cheese, fresh fruits, honey and cream to your BelVita biscuit. 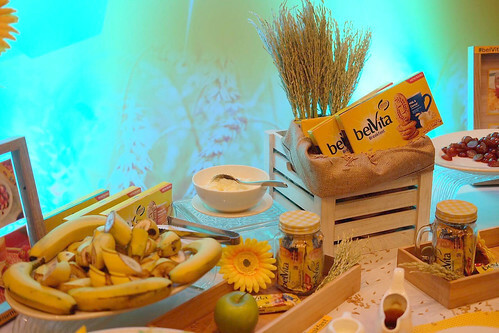 Personally, we loved BelVita with a hefty spread of cheese. The salty and sweet combination gives it that “gourmet” breakfast vibe. Mondelez Philippines brought in Supervising Nutritionist-Dietitian of the Nutrition Foundation of the Philippines, Ms. Eden Ruta to talk about the causes and effects of skipping breakfast, as well as the benefits of having a balance breakfast which can sustain you for the day. We certainly learned a lot and it was such an eye-opener. 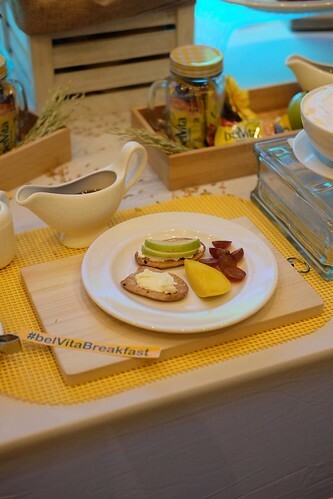 Many of us forego having breakfast whenever we are in a hurry, but not anymore, thanks to BelVita! Leading busy and hectic lives are celebrity couple Karylle and Yael Yuzon. Karylle is a mainstay on noontime TV Showtime and her husband, Yael is a rock star and main vocalist for the band Sponge Cola. 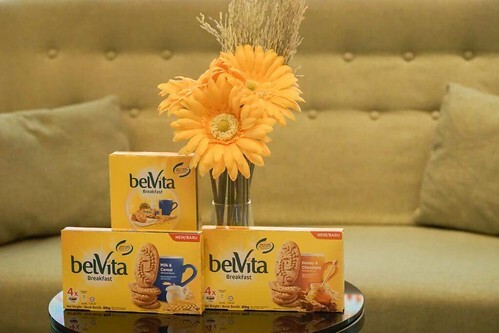 We think they are the perfect Brand Ambassadors for BelVita Breakfast Biscuits! 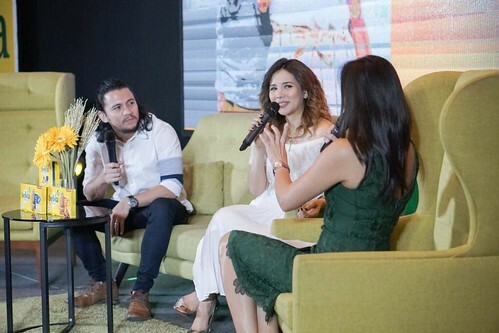 During the event, they talked about their morning routine and how they make it a point to still have breakfast despite Karylle’s early call time and Yael’s late night gigs. BelVita Biscuits comes in two delicious flavors — Milk & Cereal and Honey & Chocolate! We’re honestly torn of which of the two flavors we like best because both are really good and healthy as well. The Milk & Cereal has a light sweet taste while the Honey & Chocolate is stronger on taste and the honey flavor is really evident. It is made with whole grain cereals, packed with vitamins and minerals such as Vitamin A, B1, B2, B3, calcium, iron and zinc.